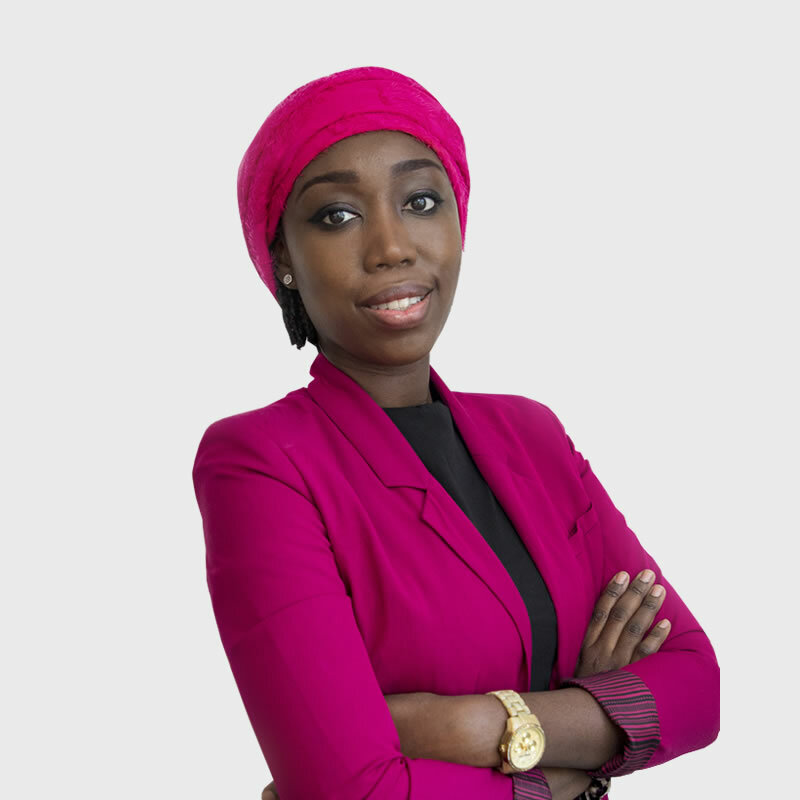 SOCIATE’s PR department is another person stronger with the addition of its newest member – Maryam Danagege. Raised in Saudi Arabia, Maryam relocated to the UAE in 2008. After having earned her bachelor’s degree in International Business from Skyline University and a PR diploma from Alison Galeway in Ireland, she commenced a budding career in Marketing and PR. Maryam’s portfolio boasts names like Magic Trading, Fam Properties, Aziza Communications and Yugen Marketing. Her experience has helped her develop a diverse skill set; having worked with notable clients including AMATO, Ollia Tzarina, Tips and Toes, Banyan Tree Hotels, River Island, Alina Anwar Couture and several more. Passionate about networking and forming genuine connections with her industry peers, her mission to scale the PR ladder right to the top gets her out of bed in the morning. Influential blogger and entrepreneur, Salama Mohammad, inspires Maryam to be her best self as a working mother. When Maryam isn’t working her way around a networking event or pitching stories to editors, she enjoys juggling mommy duties with her social calendar.